that more than 60 percent of women in their reproductive years currently use some form of contraception? The Centers for Disease Control reports that the most commonly used form of contraception is birth control pills, although permanent contraception and sterilization is nearly as popular as the pill. Although condoms remain a popular choice for men, some are turning to vasectomies for a permanent source of contraception and sterilization. 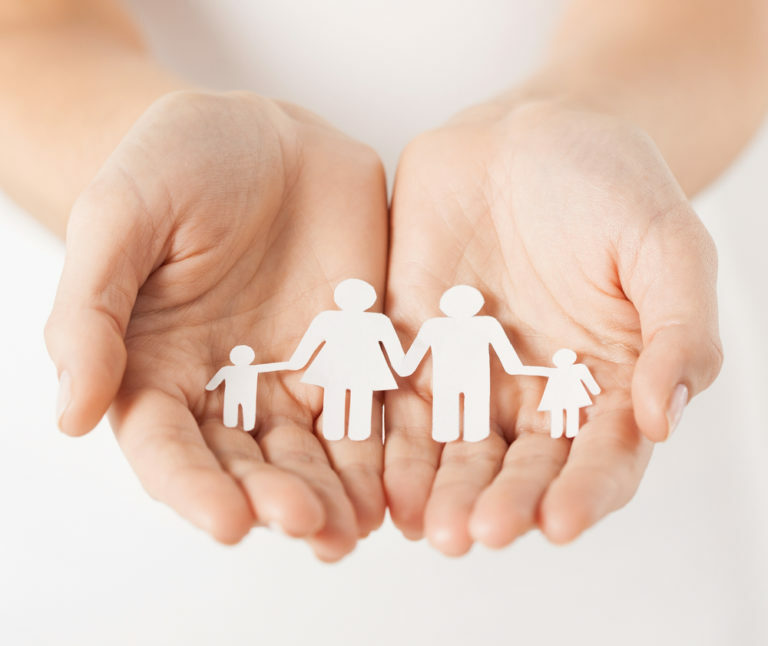 Could I benefit from family planning services? If you are of reproductive age, you could benefit from family planning. By visiting with a doctor, you can find ways of either preventing pregnancy or achieving it – all in a timeframe that meets your short-term and long-term family planning goals. What should I expect during a family planning consultation? You will meet with your family planning doctor to discuss your goals for conception or contraception in the coming months and years. You’ll answer a series of questions about your personal and family health history, as well as whether you have successfully conceived in the past. If applicable, your doctor will discuss your options for treatment, such as birth control, fertility treatments, or sterilization. Will I need to follow any special instructions after visiting with a family planning doctor? Possibly, but it depends on your short-term family planning goals. For example, if you are opting for a daily contraceptive, you may be instructed to take a birth control pill at the same time every day without exception. If you are trying to conceive, you may be advised to modify certain lifestyle habits in order to facilitate a healthy pregnancy and also improve the chances of conception.